– We will refund the purchase amount of the product and not the shipping cost. 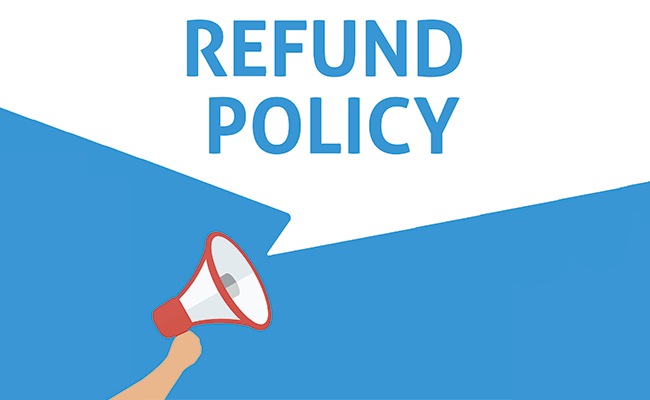 – If the item is removed from the bundle and used in any visible manner, all refund and exchange policies are voided. – The hair must be in its original bundle and not be untied at the top. – The hair must be in its original packaging. – Returned packages must include a copy of the original invoice. – Shipping and handling are the responsibility of the customer. – Merchandise must be physically received at our corporate office before a return can be granted. – The product must be sent back at your expense. We recommend that you use a shipping provider with a signature confirmation service, and/or insurance to protect your package. – Please do not send unauthorized returns. We assume no responsibility for lost items, unauthorized returns, or items sent to the incorrect address. – You must contact us within 7 days of receiving your order. – Depending on the situation, we may ask you to send photos of your hair problem. – Since most problems can be resolved with a maintenance regimen, we may offer suggestions as what product(s) may help resolve your problem. If the problem cannot be resolved through maintenance, the hair must be sent back to us and received before we can take further action. We handle each situation on a case by case basis. In order for us to determine if your purchase warrants replacement, the entire purchased amount of hair must be completely removed and mailed back to our office. All costs for hair removal and mailing the product back are the customer’s responsibility. We do not offer returns or exchanges for customized hair products.